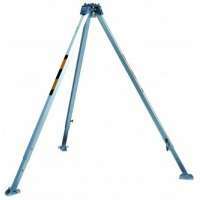 Here at Resmar, we are very excited to offer our customers the Protecta International range of mobile safety tripods. 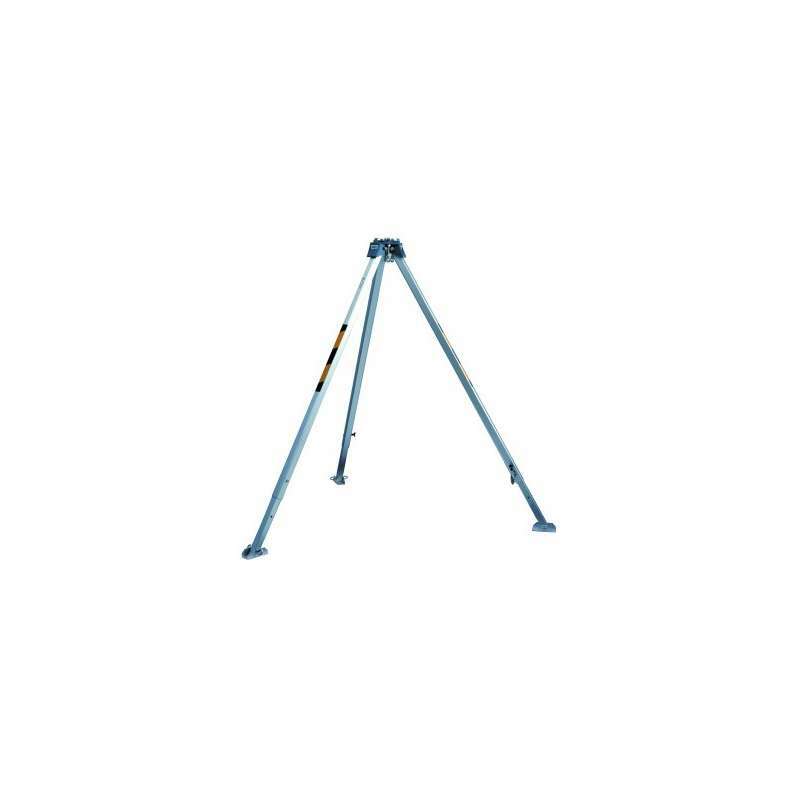 This unit is the Protecta International AM100 mobile tripod anchorage system, which has telescopic adjustable feet, on opening it has automatic locking legs, which is a great feature for rapid deployment. Ideally suited for working at heights, rescue recovery and lowering and lifting personnel or equipment, as well as working in confined spaces, this unit features an integrated stabiliser pad on each foot and four high-strength anchorage points, for added safety. It is very lightweight, being constructed from high tensile cast aluminium sections, it also has a cast head made from high-strength aluminium, making it very durable and strong as well as easy to carry and quick to deploy. Weighing in at 14.5kg and featuring a breaking strength of 1000 daN, it has a usable load capacity of 500 kg or two persons. 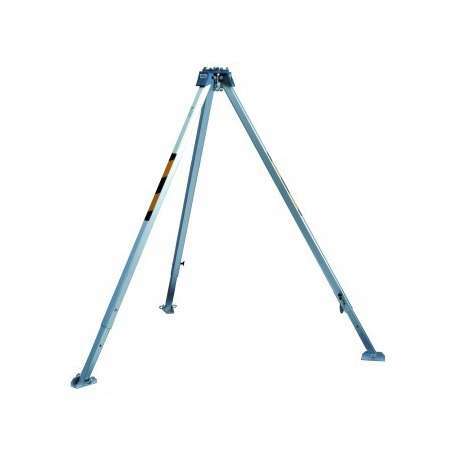 This unit has eight height setting points between 1.35m and 2.35m, a working diameter of 1.54 m to 2.56 m and its length when closed is 1.69 m.
The Protecta International AM100 mobile tripod anchorage system is described as a lossless system and is in full compliance with EN 795 class B international safety standard.